A pyrotechnic display over Scioto Downs on July 6th, 2013 has caused UFO sightings around Columbus, Ohio. 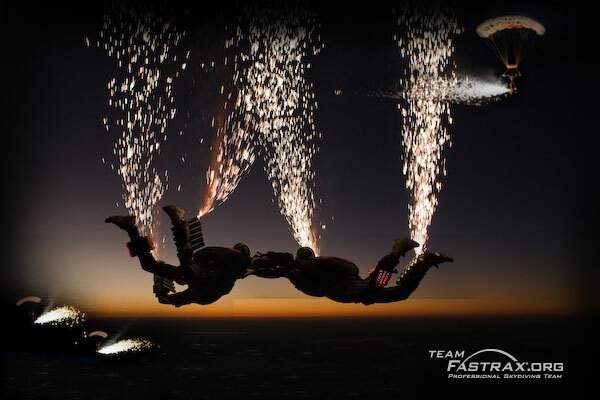 Team Fastrax performed their skydive at 9:45pm, a time when many people were still looking up at fireworks in the sky, and the seemingly unexplainable lights caused a social media UFO frenzy. After the completion of the races at Scioto Downs on July 6th, Team Fastrax performed their famous night pyrotechnics show. 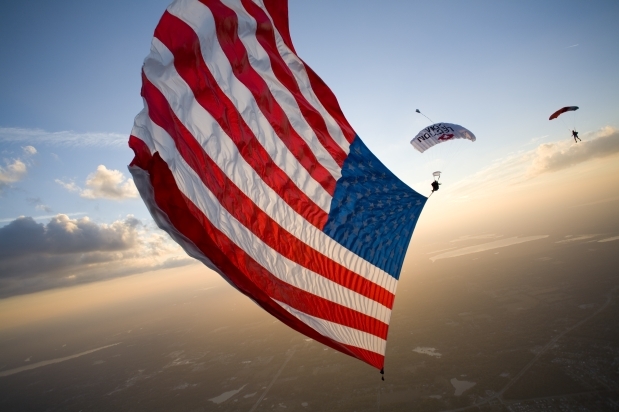 They exited the plane around 9:45pm at 12,500 ft. 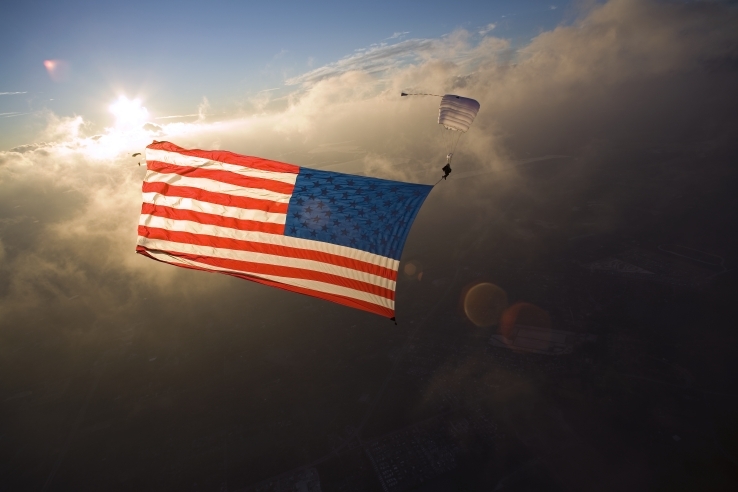 The team members were in freefall for about 25-30 seconds followed by 5 minutes of canopy flying. Shortly after, videos and tweets about UFO sightings in Columbus started popping up. Official photos from the race and skydive can be seen on the Scotio Downs Facebook Page.